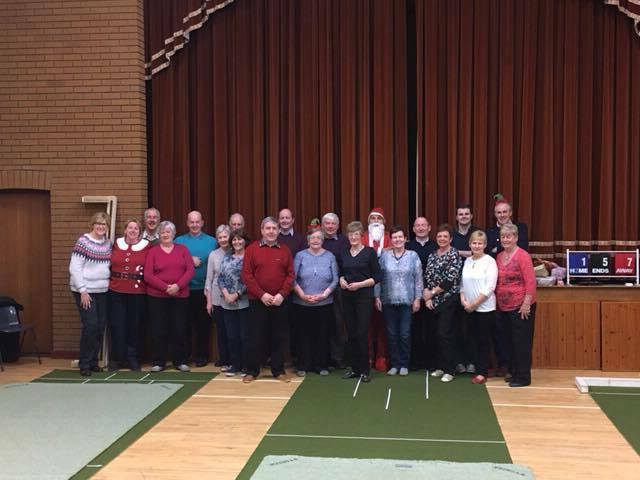 The Bowling Club was established in the early 1980s by Arthur Ussher, Bertie Costello, Billy Livingstone and Canon Sam McComb who bought second hand mats from a club in Cookstown. The club meets on Monday evenings at 7.30 and is not restricted to members of the Parish church. Currently there are 20 members but new ones are very welcome. The club enjoys a friendly atmosphere and is a great opportunity for fun and fellowship as well as some sporting competition and a cup of tea and biscuits. 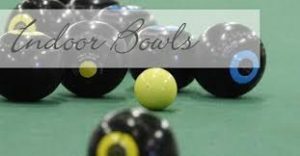 We play in Crumlin and District Bowling League, which sadly has declined in club numbers and currently just has four clubs competing. They are Ballinderry Presbyterian, Loanends, Glenavy, and ourselves. We play on a “Home and Away” basis. The league holds gents and ladies singles competitions each year for those that are interested. We hold internal club competitions at Halloween and Christmas in gents singles, ladies singles, pairs, rinks, and an overall open completion. We take it seriously enough to be competitive but play mainly for pleasure. Winning is not what it is all about. (yes it is!). To keep us afloat financially we pay membership fees and we make a contribution to the church for the upkeep of the hall.